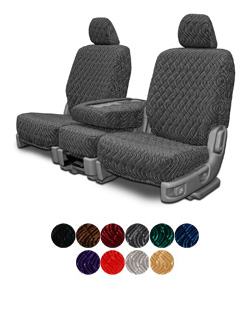 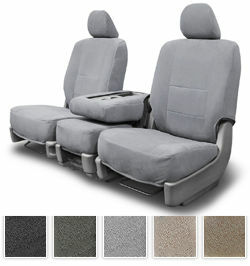 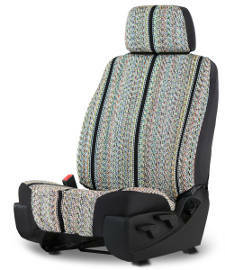 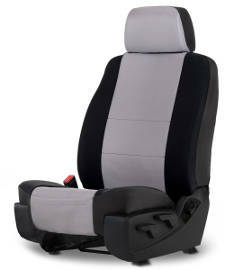 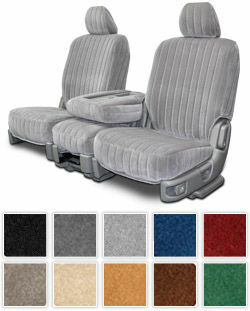 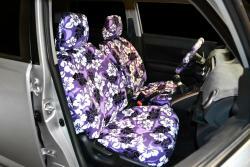 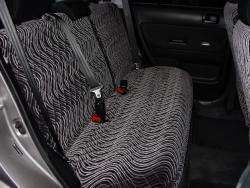 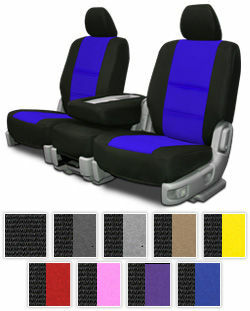 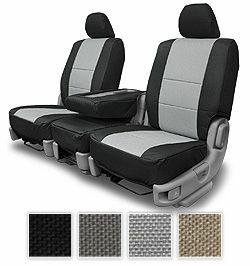 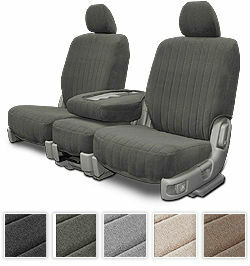 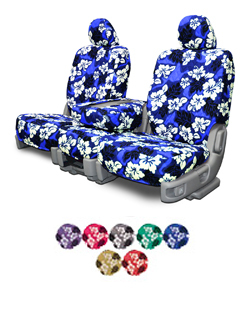 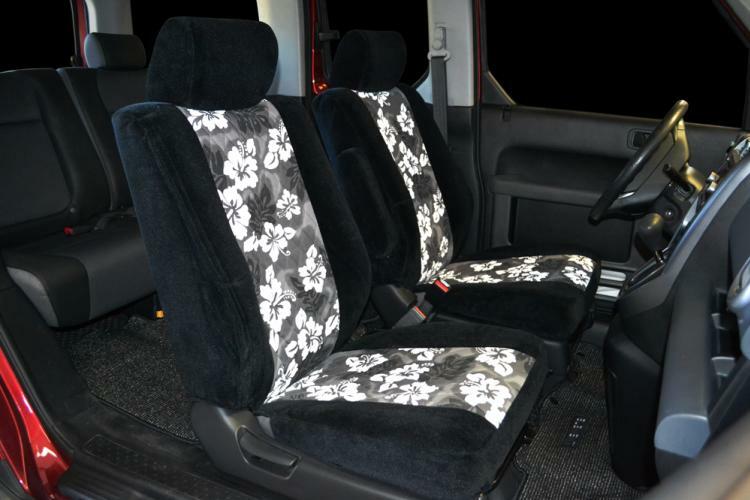 Scion XB 5 DR seat covers are necessary for Scion owners who are wise about protecting their investment by covering their front and rear seats. 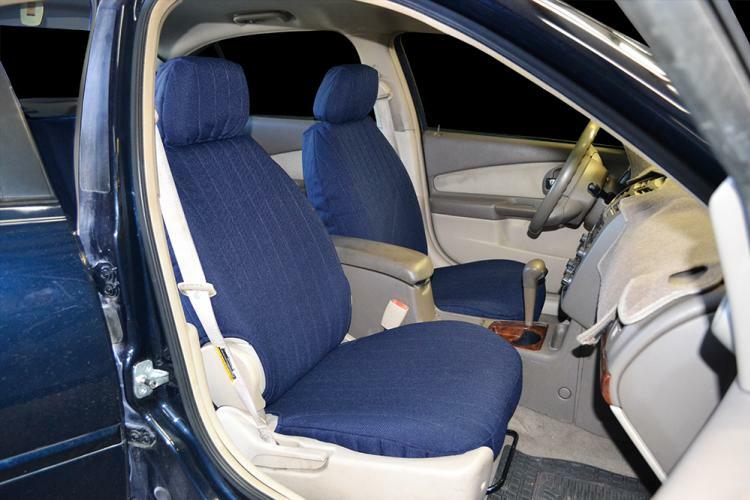 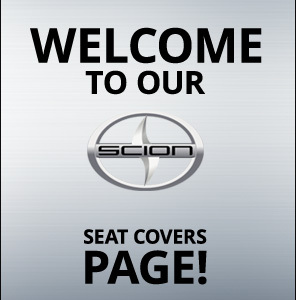 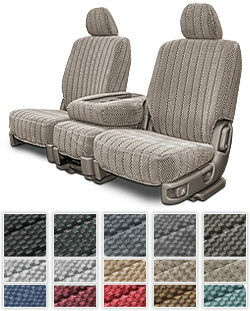 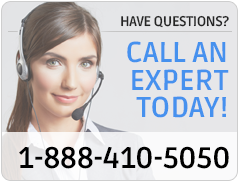 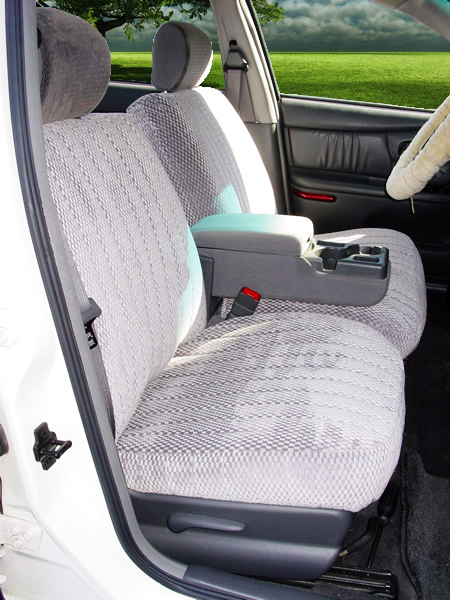 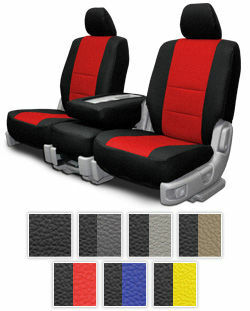 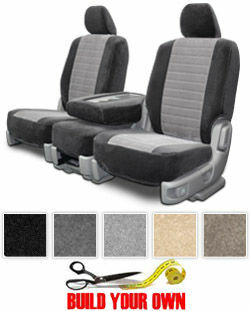 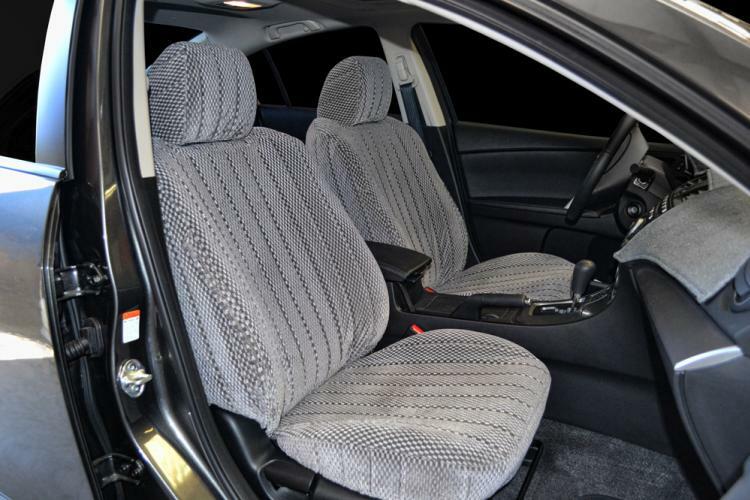 Protecting the interior of your Scion is crucial, especially with the rigors of everyday wear and tear that can really shorten the life of your Scion�s upholstery. 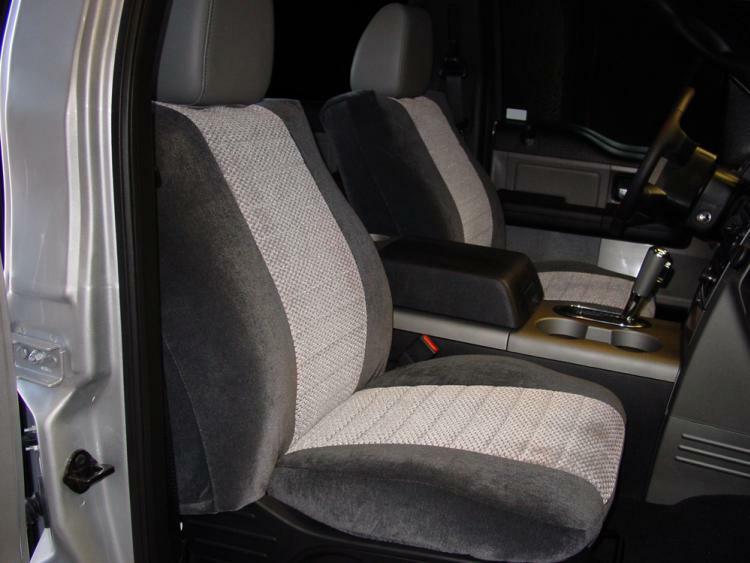 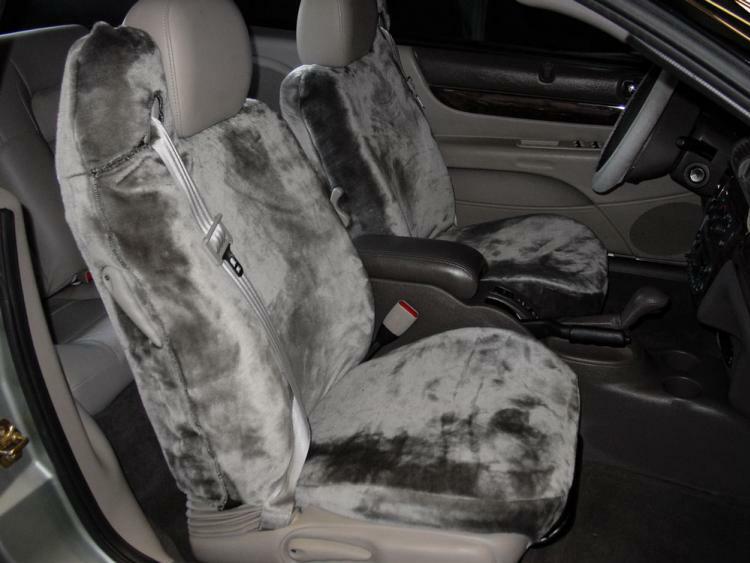 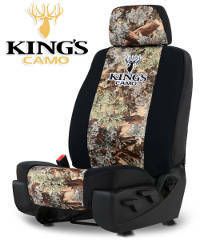 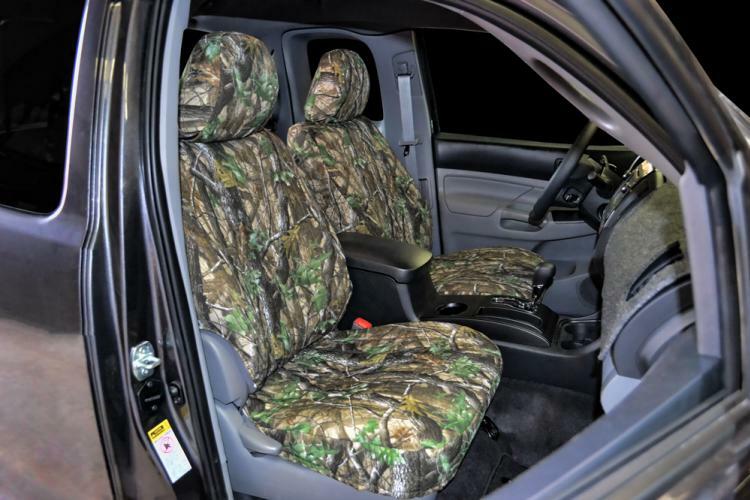 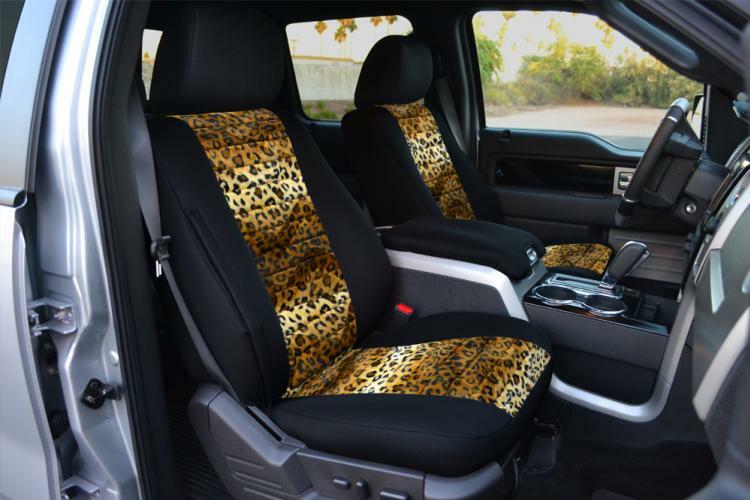 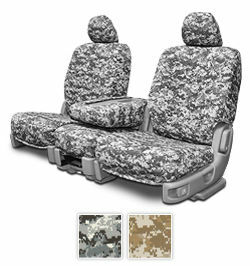 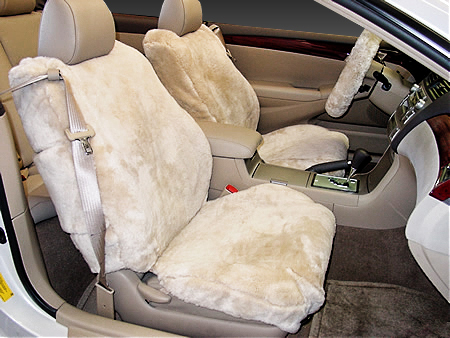 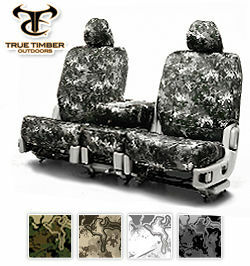 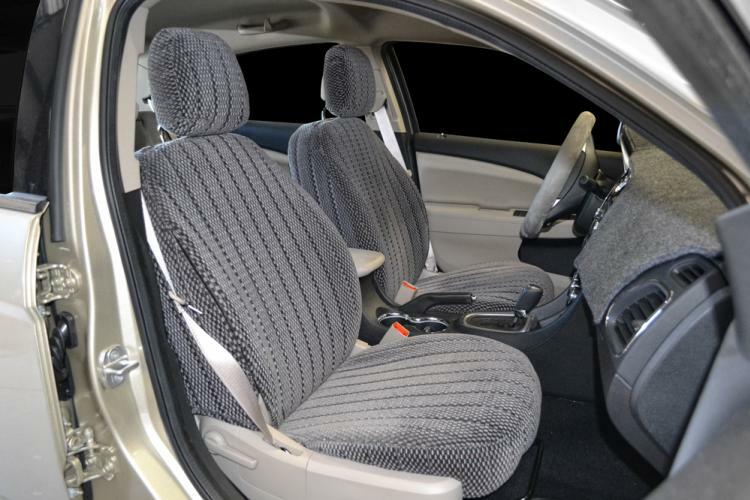 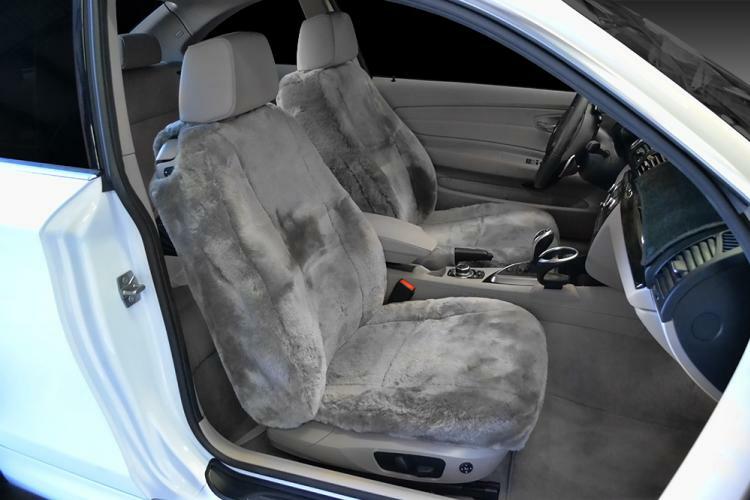 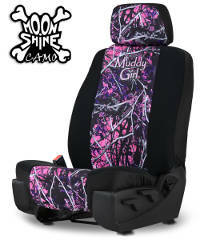 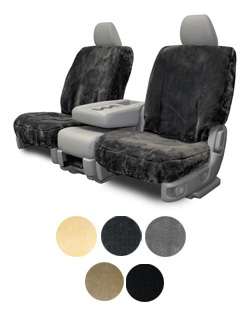 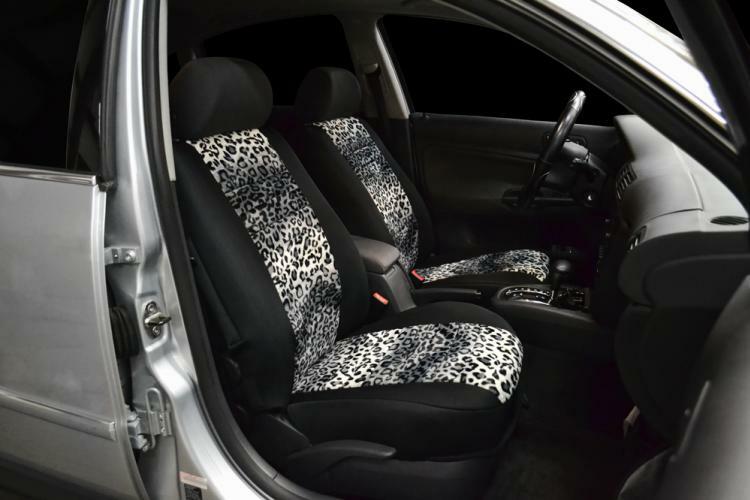 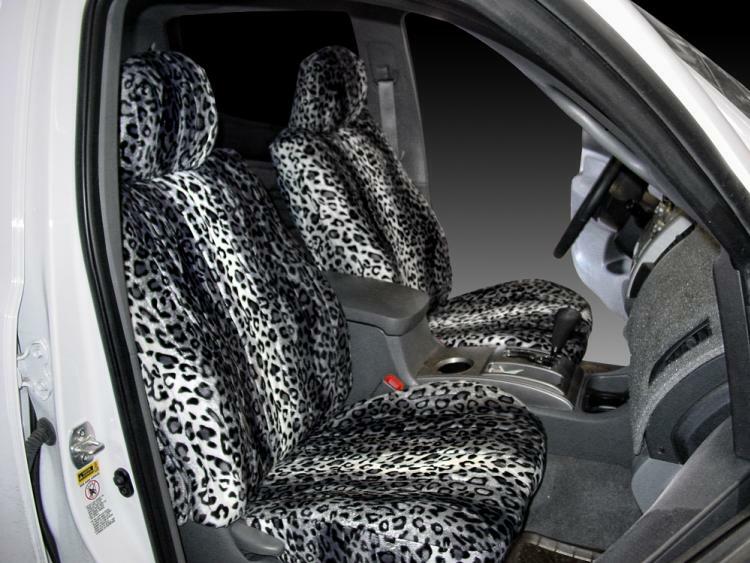 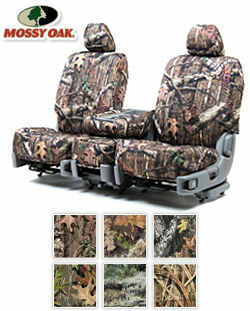 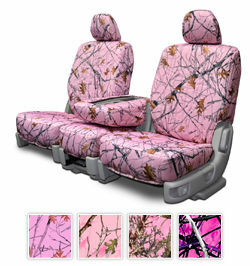 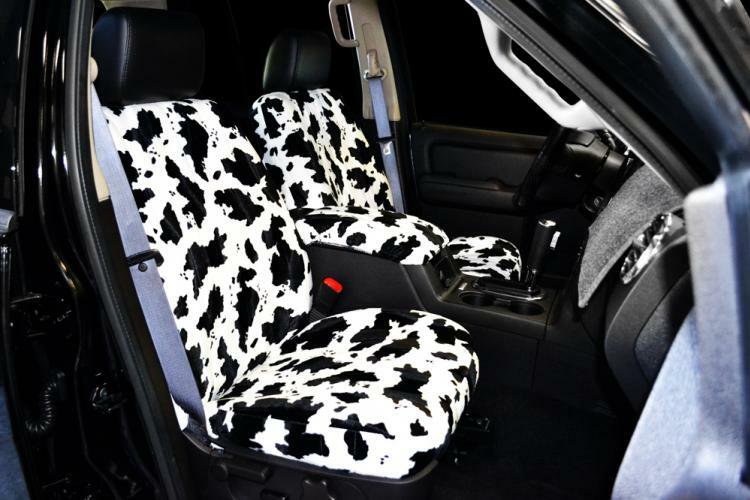 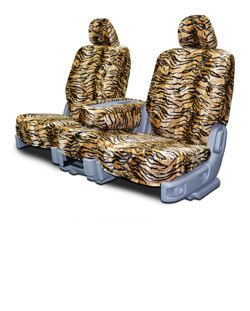 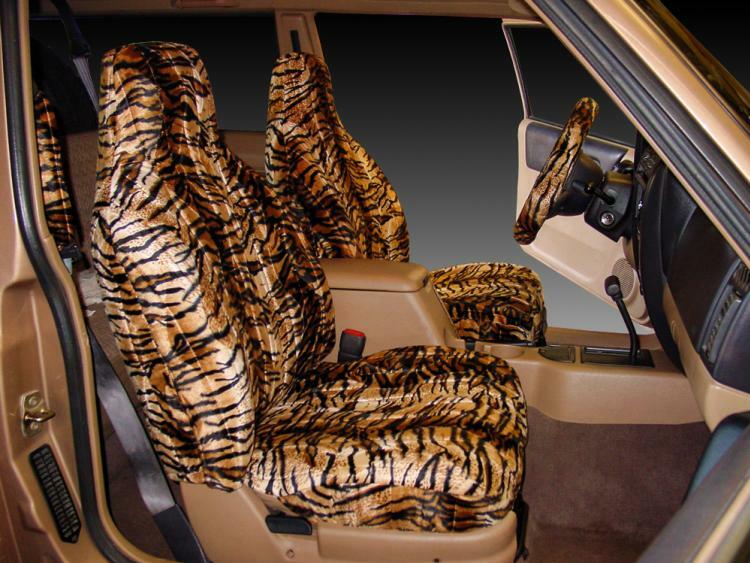 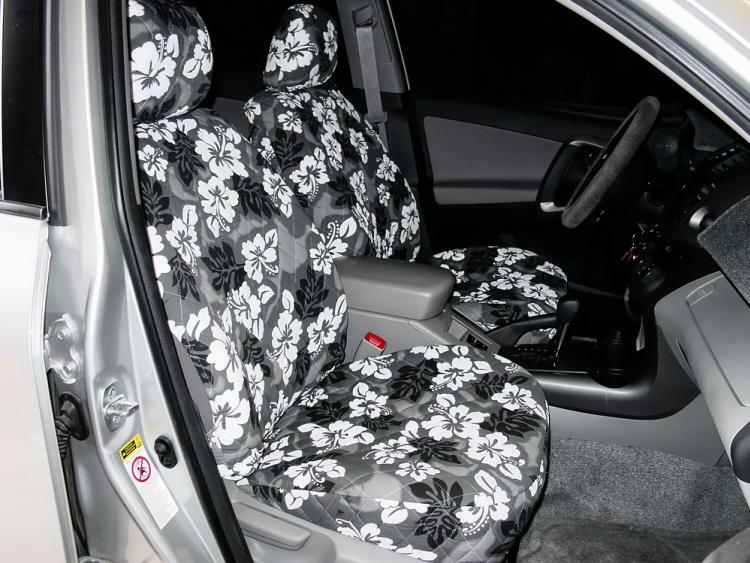 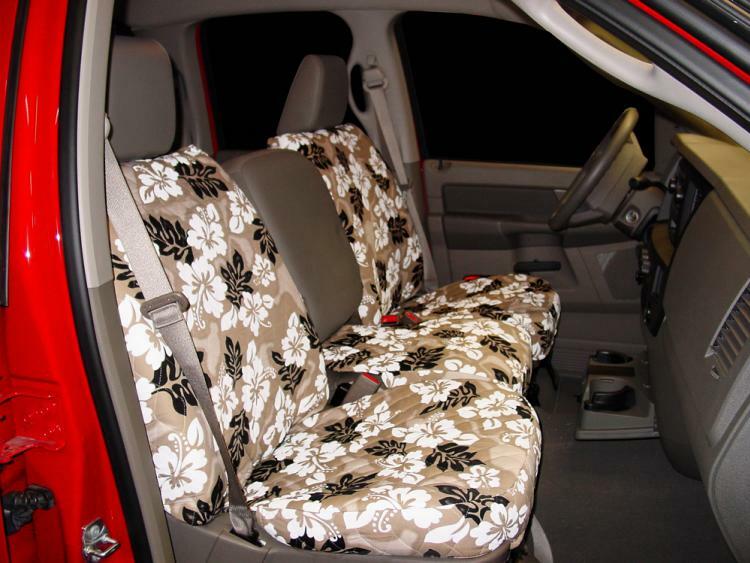 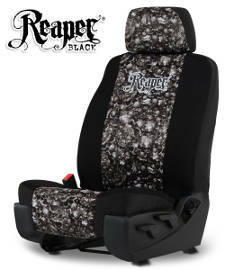 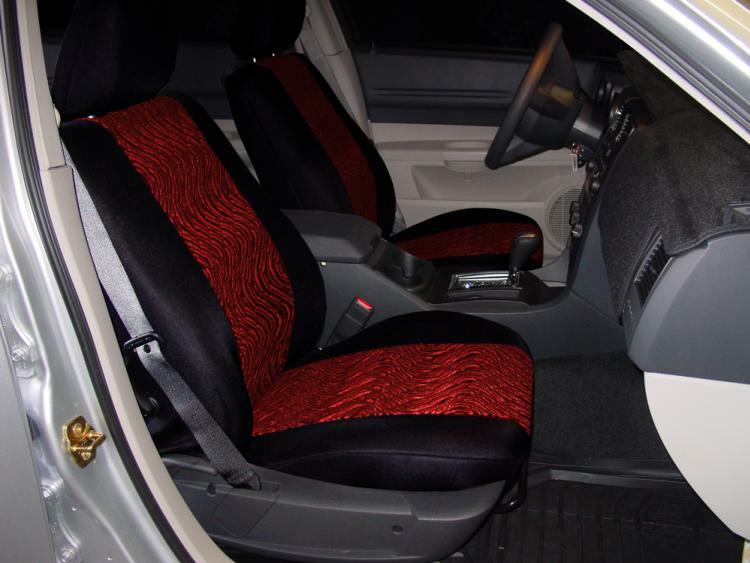 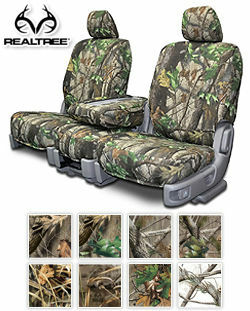 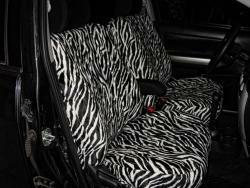 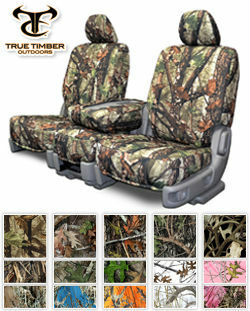 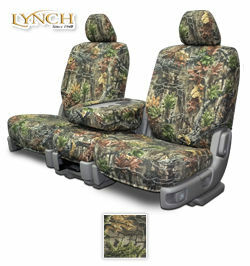 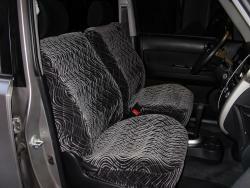 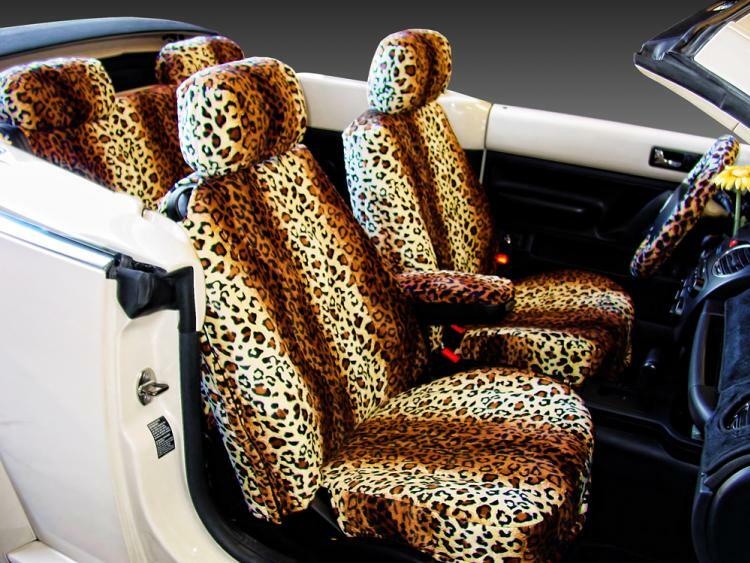 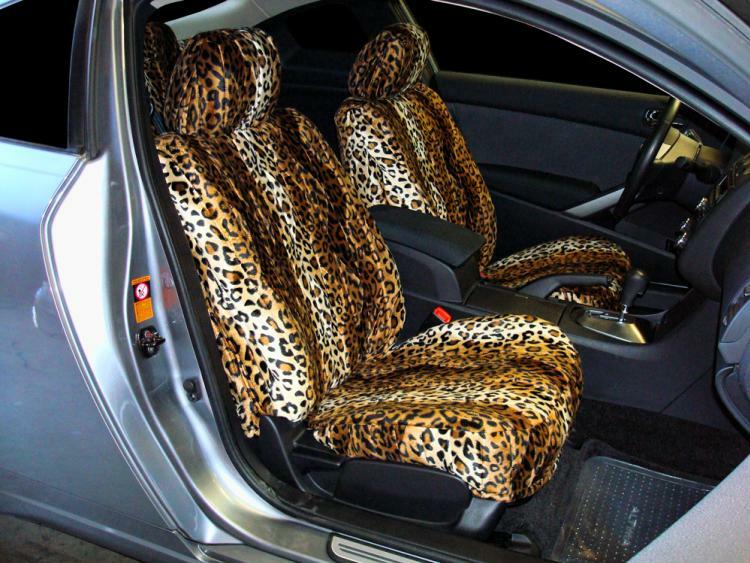 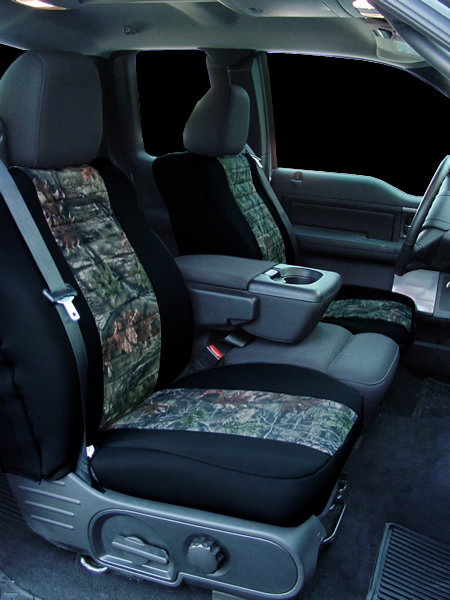 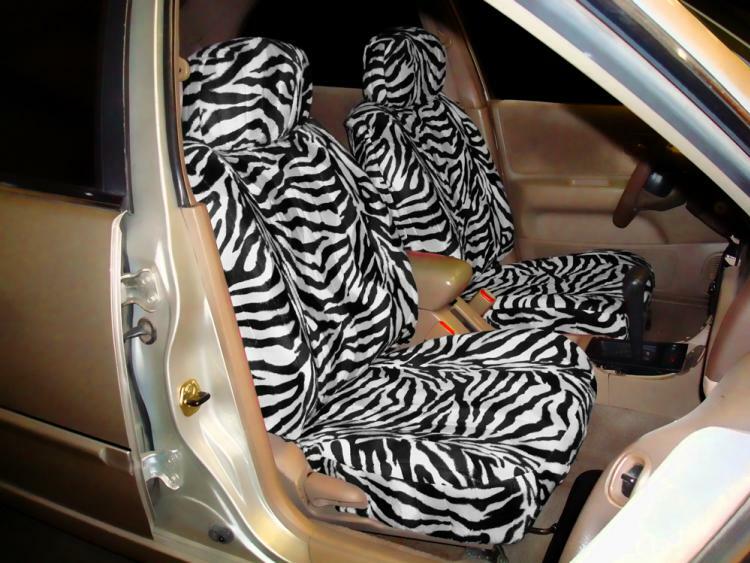 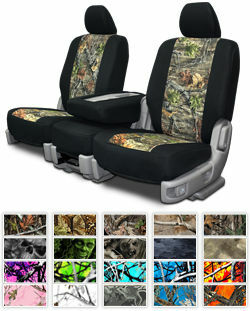 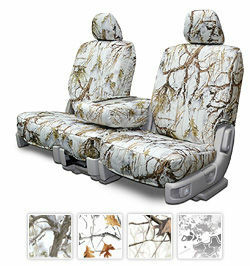 The following seat covers are very high in demand from our customers: our faux leather seat cover known as Leatherette, Sheepskin seat cover, Neoprene seat cover as well as our huge line up of camo seat covers Our two tone seat covers give a classy look to your Scion. 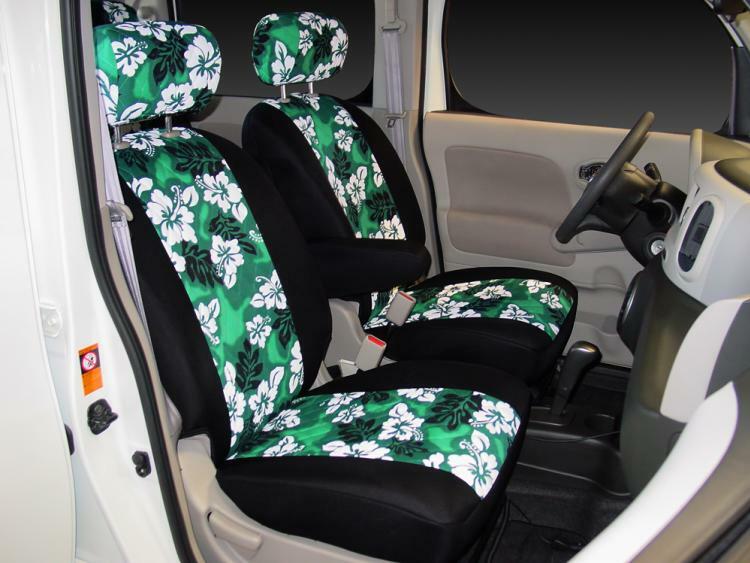 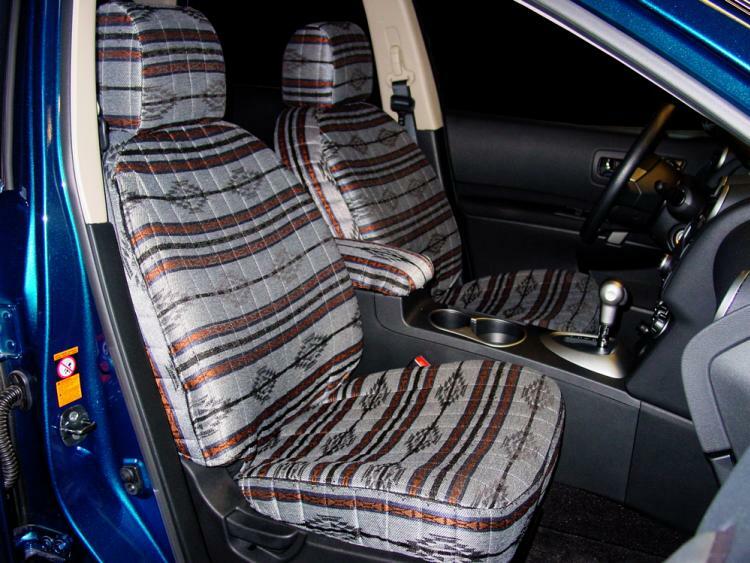 When the Scion XB 5 DR was introduced, the interior was not designed to last forever, so purchasing a seat cover just makes a lot of sense.